For a truck that can handle any job with ease, shop the GMC Sierra 2500HD in Danville today. This truck is fashioned with capability in mind: With greater horsepower than any other heavy duty pickup, you will get the biggest bang for your buck when you choose the GMC Sierra 2500HD. On top of this, the Sierra 2500HD boasts innovative technology updates, plus design changes that add new style elements. On the inside, attention to detail and use of premium materials make the journey that much more pleasant. 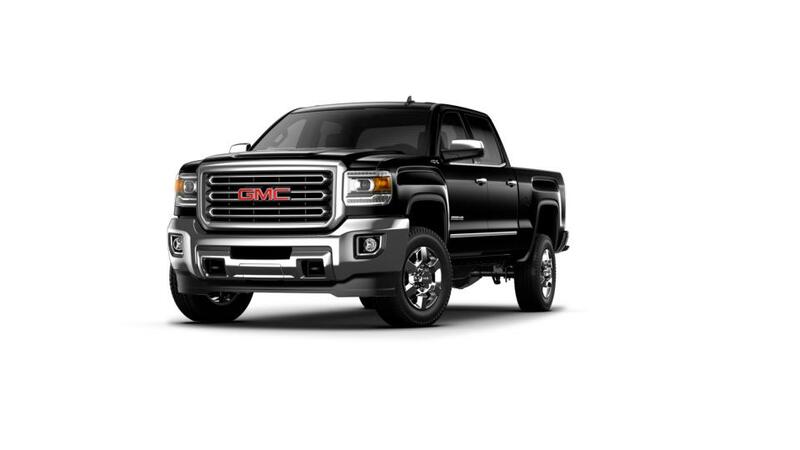 To test drive your GMC Sierra 2500HD in Danville, visit Bob Allen Motor Mall today. At Bob Allen Motor Mall, you'll find a large selection of all-new 2017 GMC and Cadillac vehicles. From the all-new Cadillac CT6 to the GMC Sierra 1500, we have the perfect car, truck, or crossover for everyone. If you see a vehicle you'd like to test drive, don't hesitate to contact us or stop by our GMC, Buick, Chevrolet dealership in Danville, KY today. Don't forget to check out our pre-owned inventory, fully stocked and ranging from 2001 to 2016, with good safety ratings and mileages as low as 18! Not many dealerships can beat us when it comes to customer satisfaction and easy pricing - come see why customers from Nicholasville and Richmond choose Bob Allen Motor Mall!